The perfect accessory for Doctor Who fans! 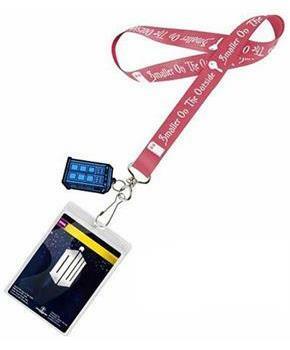 This cool lanyard is ideal for holding ID cards or passes at work, college, and conventions, or simply wearing it to show your love for the Doctor! With its countless practicalities, this lanyard is quite simply the second best form of neckwear after bow ties! 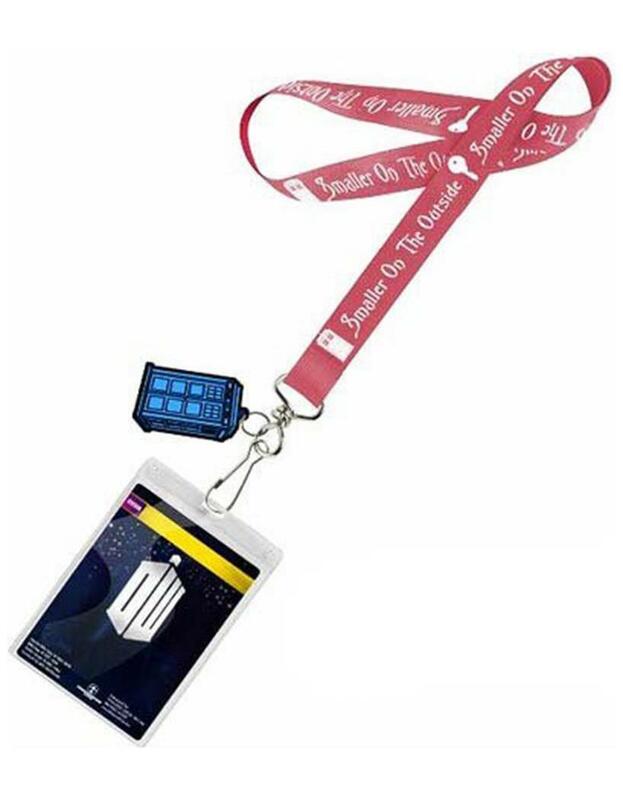 This TARDIS inspired lanyard comes with a rubber 2D TARDIS charm. One size fits all. 36" long with printed artwork plus swivel hinged metal clip. Comes complete with plastic ID card holder. TARDIS inspired lanyard comes with a rubber 2D TARDIS charm.